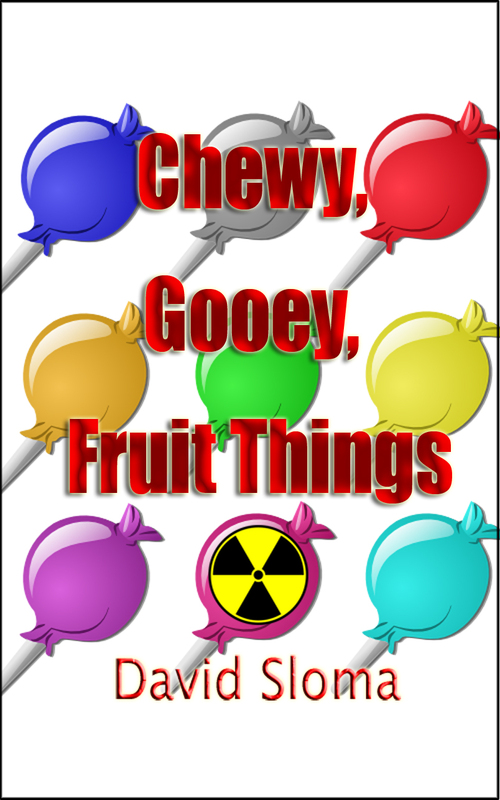 The paperback edition of my screenplay “Chewy, Gooey, Fruit Things” is now available! 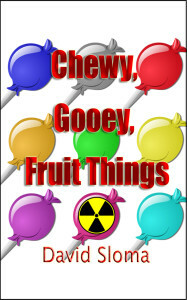 A candy laced with radioactive waste becomes a best-seller, making many sick and earning its makers a fortune. Visiting aliens find it makes a great fuel, but will they help the humans out of their mess? An original, feature length screenplay. 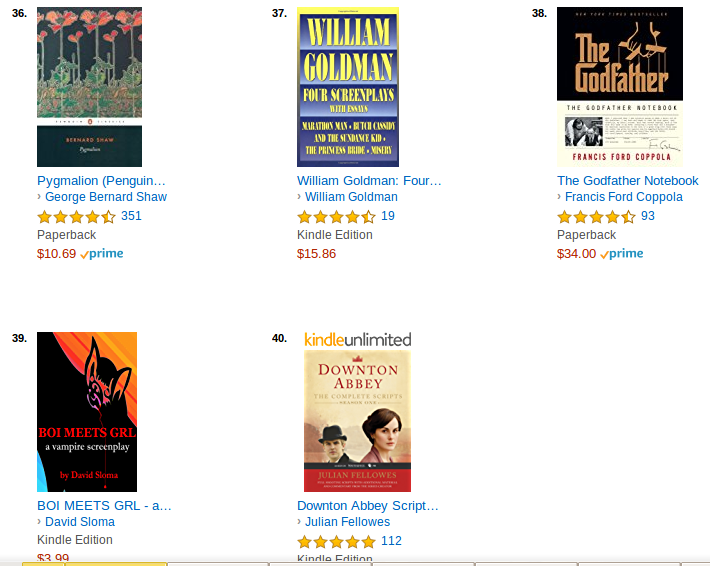 I may offer a signed version from here in the future. 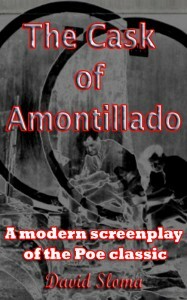 The paperback version of my script “The Cask Of Amontillado: A modern screenplay of the Poe classic” is now available! It’s my modern take on Poe’s classic horror story. A mafia hitman and wine collector, Montressor, gets revenge on his sadistic boss and fellow connoisseur of fine vintages, Fortunato, on New Year’s Eve. 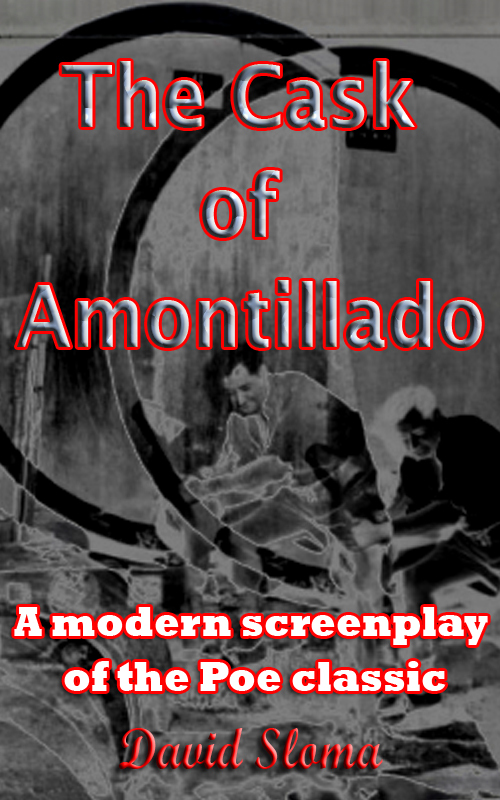 A short screenplay by David Sloma. Adapted from the short story “The Cask Of Amontillado” by Edgar Allan Poe. 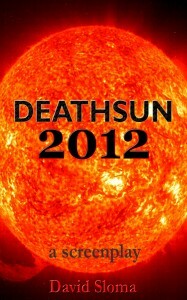 Contains a sample of the first chapter of “Greyland: D.U.M.B.s (Deep Underground Military Bases) Book 1” by David Sloma. 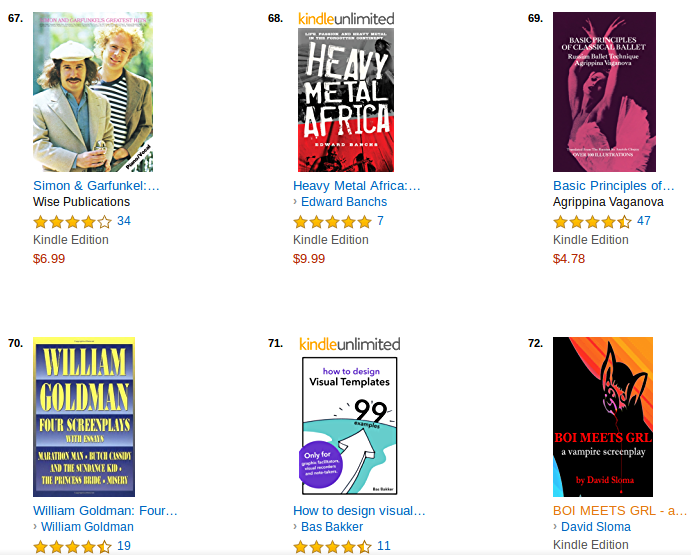 I’ll likely offer a signed copy from here on my site in the future. This past September I did a public screening of my short film Me and Pollyanna. 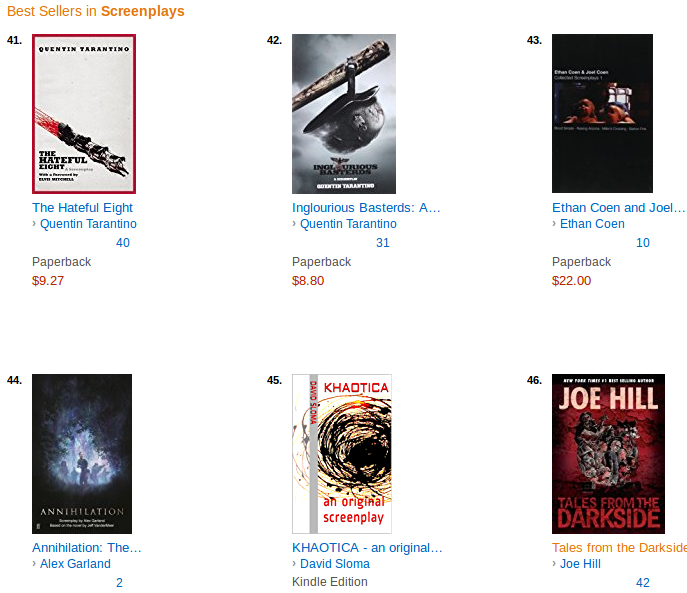 It was shot on 8mm film and received world-wide distribution by Big Film Shorts, LA (Formerly Movieola). 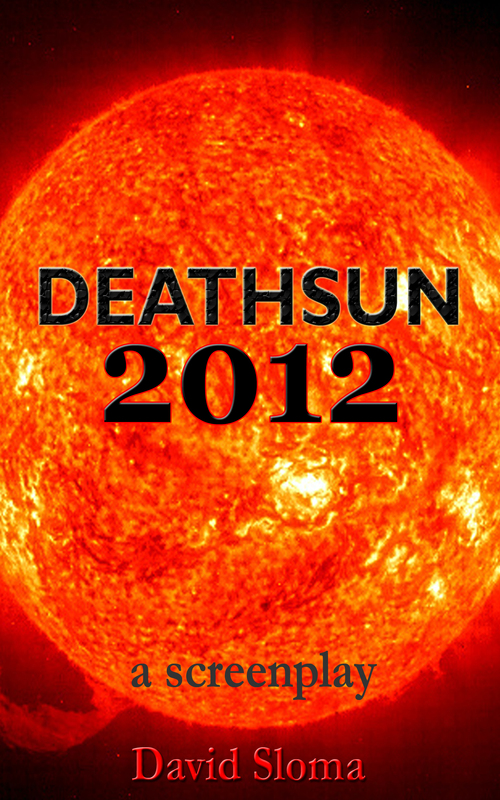 Will any of them emerge on the other side of the “End of Time” alive? Read a sample below, or download a PDF sample here. *Purchasing directly from me puts a higher percentage of the sale into my pocket, so please consider this option, thanks! Paper book version coming soon to Amazon.com, LuLu.com, and Esty.com.